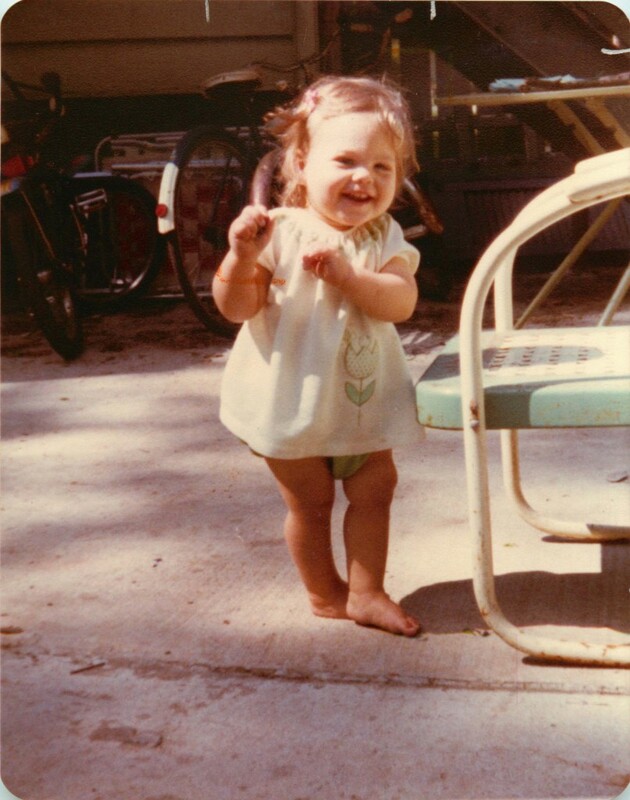 This is me at 14 months… already dancing up a storm. I have always loved dance of just about any style. The engagement of your entire physical body, the feeling of the rhythm coursing through you, the music. Alone or with others, it just feels good. These days, dancing for me is also about the way in which I dance through life, the way I move in response to the energy of those forces around me – people, situations, nature, everything. Some days, the dance can be intense, and I definitely sweat a lot in many ways. But the dance continues, and that, in and of itself, is joy. How do you dance? Share with me in the comments below!